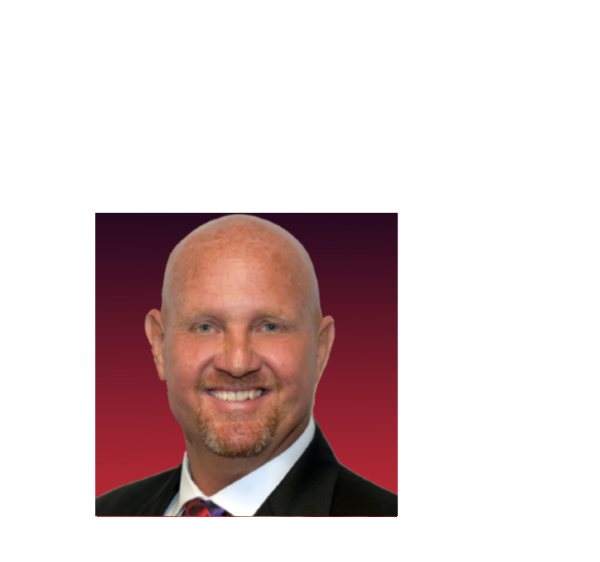 With more than 30 years in the Real Estate industry, Scott Nold currently serves as the CEO, Team Leader and Business Coach for the Keller Williams Realty Select Market Center in Lakewood Ranch, Florida. Prior to accepting the role of CEO, Scott managed a Mega Agent Real Estate Team with his wife Kelli and were Multi-year winners of the 5 Star Professional Award. In addition, they were recognized for being the top listing agents several years in a row and were consistently one of the top 3 agents in the Sarasota and Manatee Board. Together they closed over 1000 transactions. With the growth of his Mega Team and as the past owner and manager of both a contracting business and mortgage company, Scott developed the knowledge and skills that he generously shares with the agents in his Market Center. “I enjoy helping agents grow and exceed their goals with the experience I have gained throughout the years” said Nold when asked why he decided to move into the role of Team Leader. When not leading the charge at Keller Williams Realty Select, and structuring a Market Center that supports all agent production levels, Scott enjoys spending time with family, investing in Real Estate, volunteering, visiting Florida’s many beautiful beaches and attractions and vacationing in the British Virgin Islands. Scott has been married to Kelli for 28 years. They have 3 terrific children and 1 amazing grandson.